New things to love and covet. Jeeze Baggu gets me every single time. This time its with their revamped Backpack. While still maintaining the minimalist design they have managed to update it ever so slightly to be ever cooler than the original. 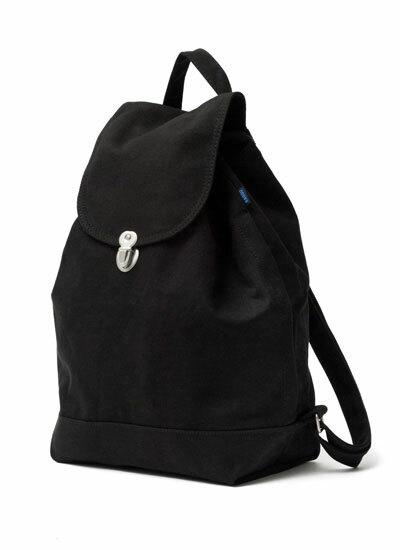 I lost all my book bags in the great Post Office Debacle of 2013, so I’m in the market for a new one, and this one by Baggu seems just way too perfect.